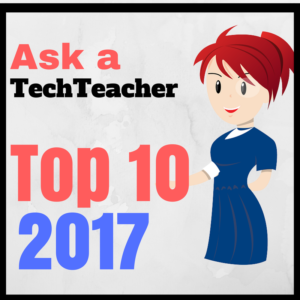 As a working technology teacher, I get hundreds of questions from parents about their home computers, how to do stuff, how to solve problems which I share with you. Here are the Top Ten tech tips from 2017. Between these ten, they had over 174,000 visitors during the year. 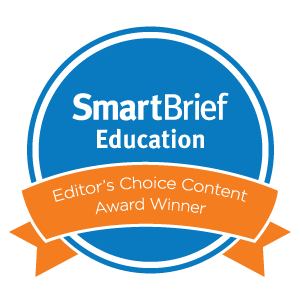 Chromebooks in the Classrooms–Friend or Foe? What changed this year? The favorite tips were more general in nature than specific. Where last year a lot of ‘how-tos’ made the top ten, this year there’s only one. Let’s start with: What’s a click-through. 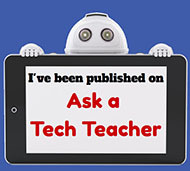 Those are the links included in posts that take you out of Ask a Tech Teacher’s site to another location where you’ll find valuable information. 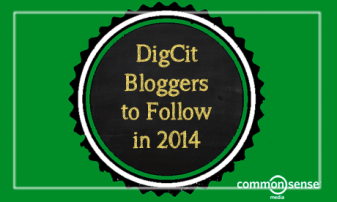 I include lots of links for readers to sites that will help them integrate technology into education. 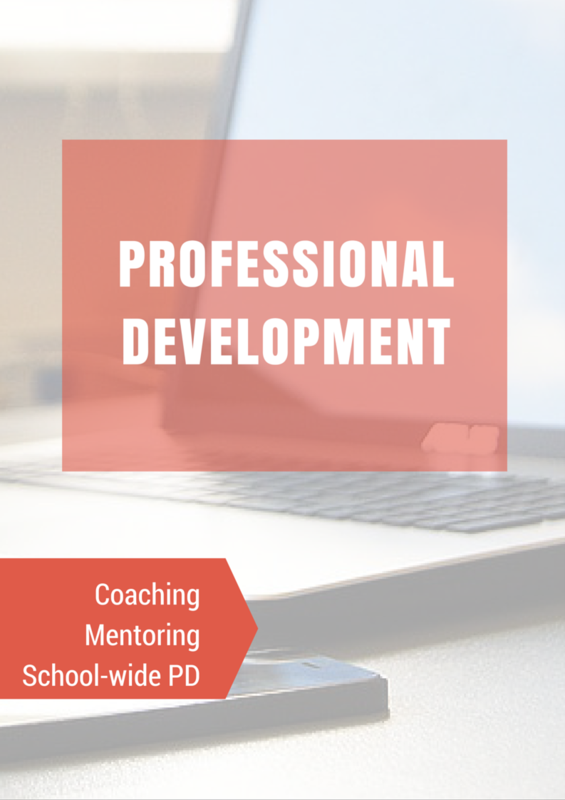 They cover websites on lesson plans, math, keyboarding, classroom management, cloud computer, digital books, teacher resources, free tech resources, and more. 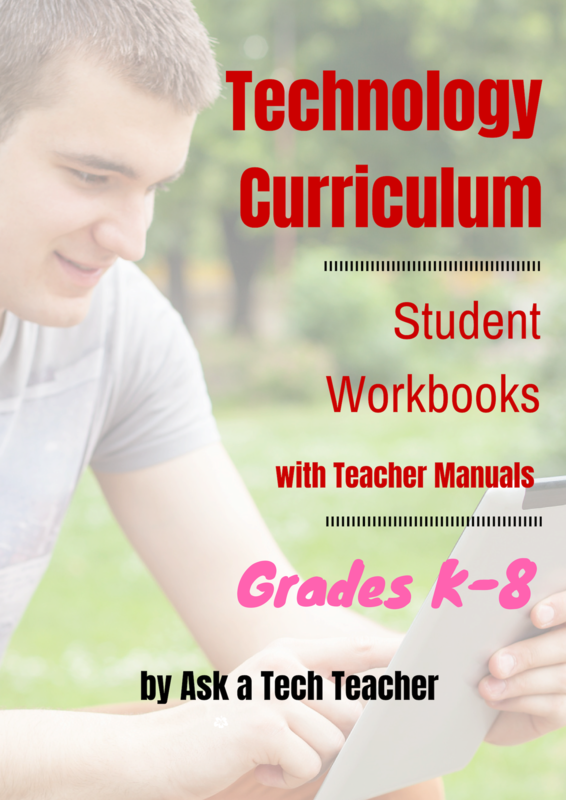 On any given day, more than a third of visitors to Ask a Tech Teacher click through to one of these resources. Which links my readers select tells me a lot about the type of information they’re looking for. What do I conclude from this? Where last year, the top sites revolved around keyboarding. This year, it’s mouse skills.